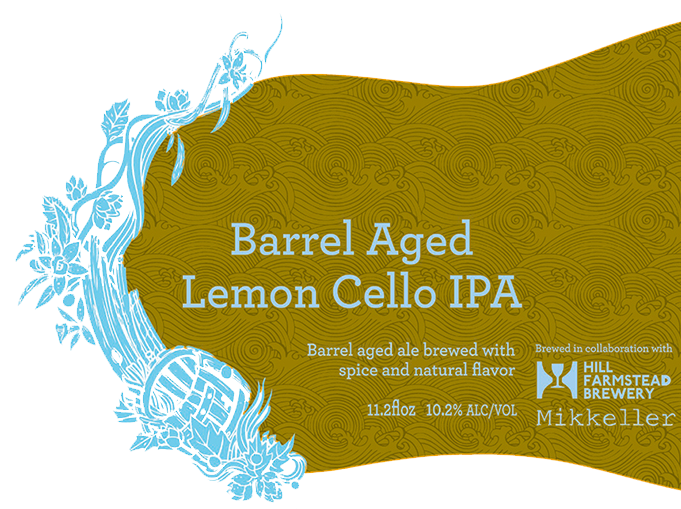 The crazy invention that is Lemon Cello IPA, the collaboration between Siren, Hill Farmstead & Mikkeller, has been aging in bourbon barrels. The infusion of the oak and bourbon has added huge layers of complexity and hits the spot as a Whiskey Sour. Slice of orange and a cherry anyone? While called Whiskey Sour in the UK, this beer will be known as Barrel Aged Lemon Cello in the United States.